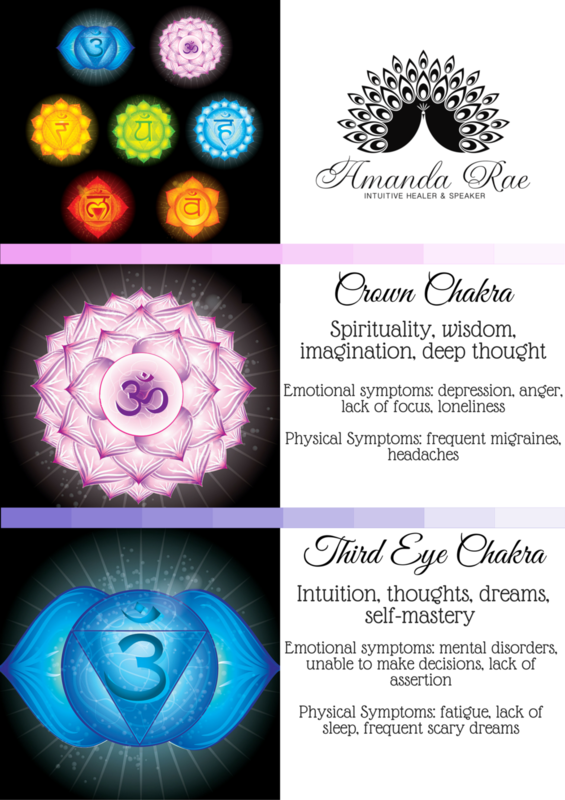 What are the Chakras and how can they affect you? What happens when a Chakra becomes damaged? Below is a wealth of resources to help you balance your energy, as well as identify where your energy may be out of alignment. 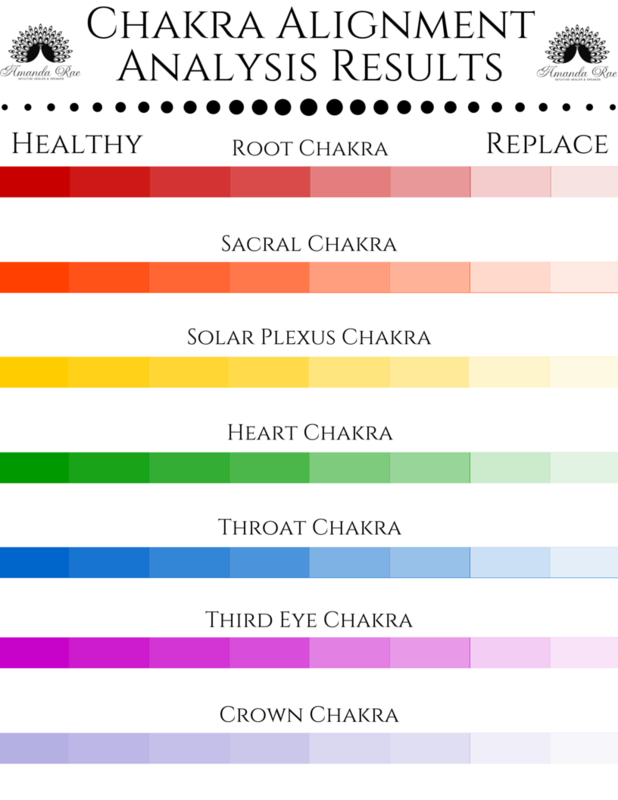 For a quick recap on each chakra, see the videos below. Why does self healing take so much longer?